Nu’est W is back with their new album “WAKE,N”. If you haven’t check yet, here is the MV for title track ‘Help Me’. Kpopmap was invited to the comeback showcase, don’t forget to check our exclusive pictures here.  For this comeback, Ren wows one more time fans with a superb hairstyle and he caught the attention of many. 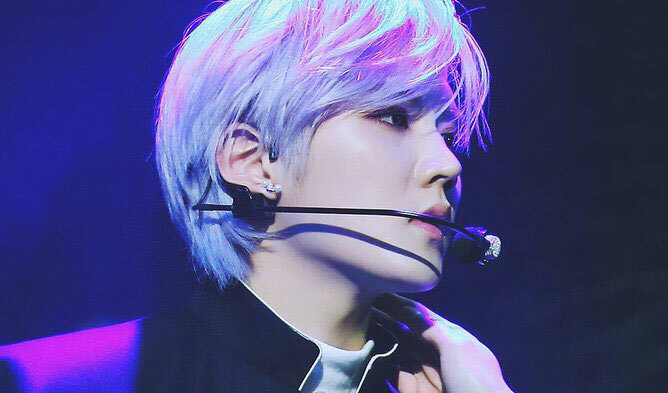 The idol looks mysterious with his handsome look and mid-long white hair with purple shade. 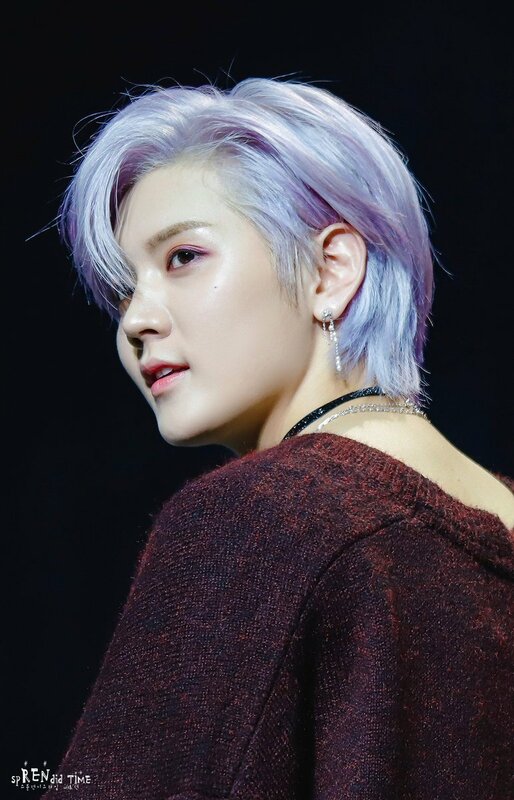 Ren’s hair looks more purple during the showcase (November 26th) than in the MV. He managed to look elegant and fantastical at the same time. 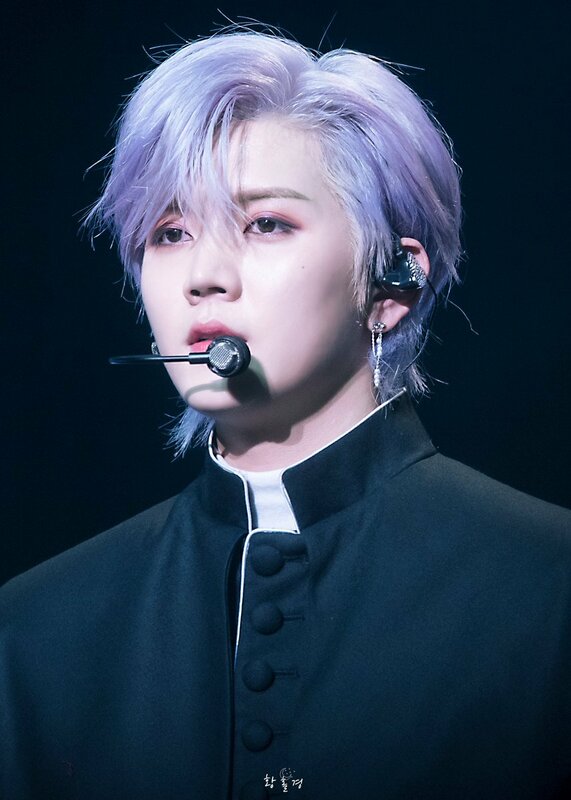 Fans say that Ren looks like a “cartoon character”, some “fantasy-alternative universe prince”, “knight”, “fairy”, etc. Did you also like his hairstyle?